Heads Up If You Use Olive Oil, Especially If You Have A Nut Allergy! 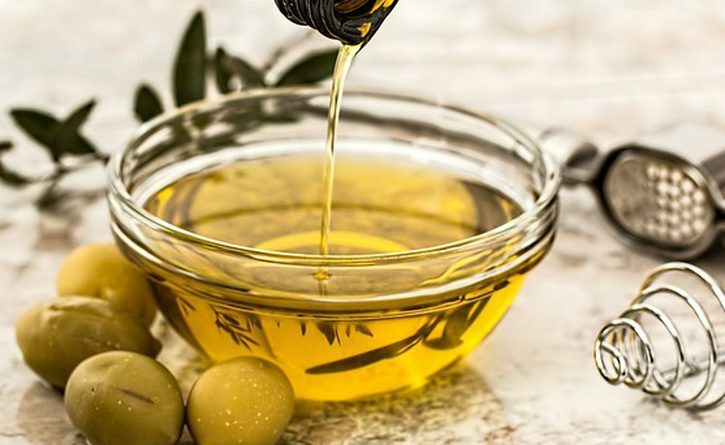 The Canadian Food Inspection Agency is warning you that due to a poor olive harvest in Europe, there is potential for the distribution of fake olive oil. 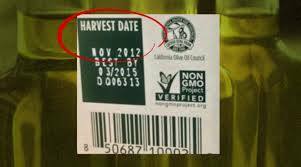 So that expensive cold-pressed organic olive oil you always grab off the shelf of your grocery store? It’s totally possible it’s now mixed with other, cheaper oils to save money and push more product. The CFIA is most concerned that the olive oil is being cut with peanut oil, which could become deadly if anyone has a peanut or nut allergy. Also, never buy anything that doesn’t say “extra-virgin” on the label.